Scroll through the Hypnosis Show video playlists below to find one that speaks to you. Comedy Stage Hypnotist Richard Barker puts on a hilarious show that combines two decades of stage performance experience with high energy humor. In this playlist, you’ll see everything from stadium seating comedy hypnosis shows at Universities; to impromptu funny hypnosis demos in bars. If you’re looking to experience the comedy in hypnosis, this playlist is for you. Stage Hypnotist Richard Barker takes his hypnosis skills to the most popular magazines in the world. Watch as editors, content creators, reporters and magazine creative staff members get hypnotized. In this playlist, you’ll see global, popular magazines like: Health Magazine, Men’s Fitness, HuffPost, Marie Claire and more. Street Hypnosis is incredibly fascinating to watch because it allows Stage Hypnotist Richard Barker to feature his rapid induction techniques. Speed is the key in street hypnosis. If you like to watch jaw-dropping, highly entertaining hypnosis moments; this playlist is for you. Whether he’s in the streets of New York City or visiting Florida beaches, watch Barker perform street hypnosis. Are you a cruise ship addict or just enjoy a fun sea voyage? Watch cruise ship hypnotist, Richard Barker, as he brings one of a kind, comedy hypnosis shows on the open waters. Barker is a headline act for Celebrity Cruises and Carnival Cruise Lines. This hypnotic cruise show playlist is filled with hilarious, laugh out loud comedy routines. There’s nothing quite as funny as hypnotized cruise guests. If you are fascinated about how clinical hypnosis or hypnotherapy can change someone’s entire life, this playlist is for you. Filled with clinical hypnosis demonstrations, you can watch as clinical hypnotist, Richard Barker, is able to get someone to change a bad habit. Watch as he shows you exactly how he removes phobias and aversions to birds; heights; or, even bugs. 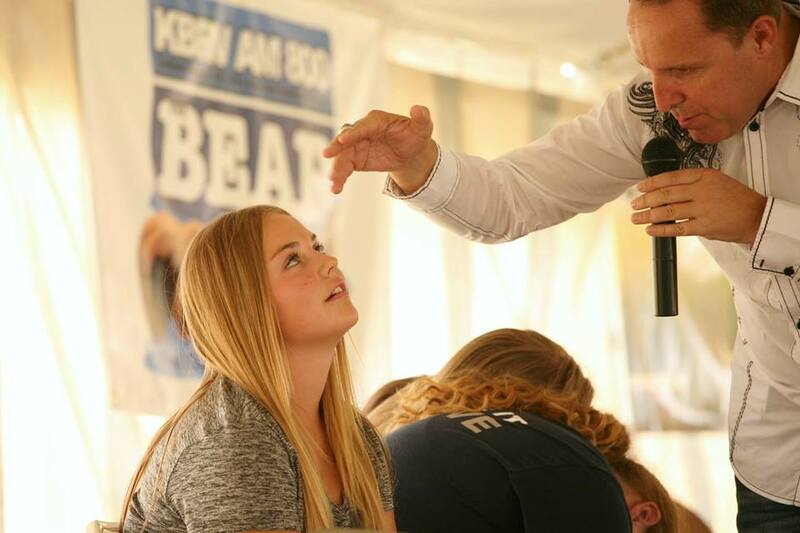 We know, you’re curious about the life of a celebrity hypnotist. These videos grant you backstage access to join a world-renowned comedy stage hypnotist and see what goes on behind the scenes. 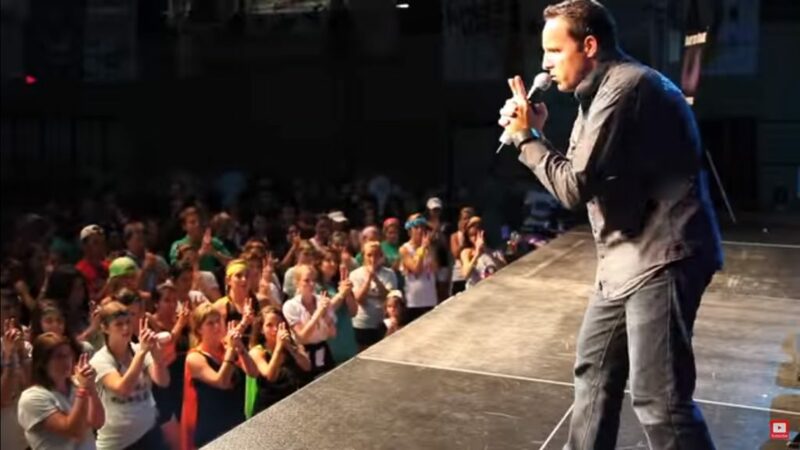 Watch professional hypnotist, Richard Barker, as he goes on media tours and even shoots an MTV Crib style house tour. 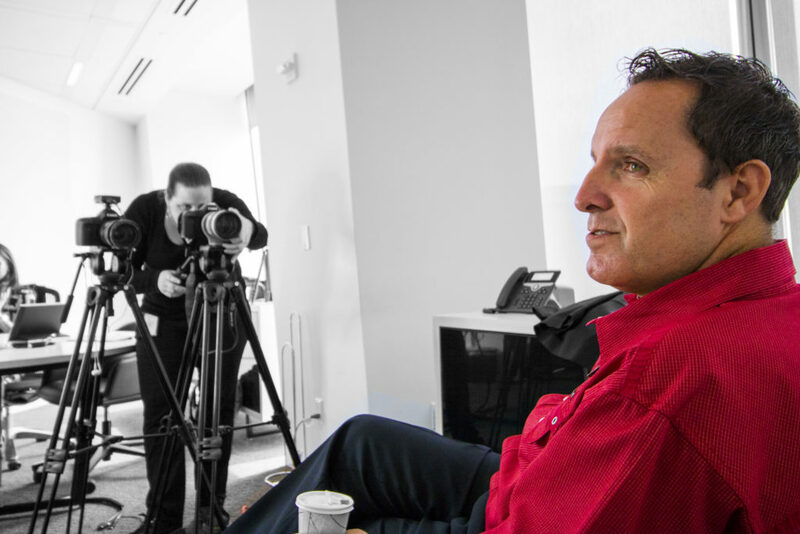 If you like seeing what goes on behind the scenes, subscribe to the Incredible Hypnotist YouTube channel. 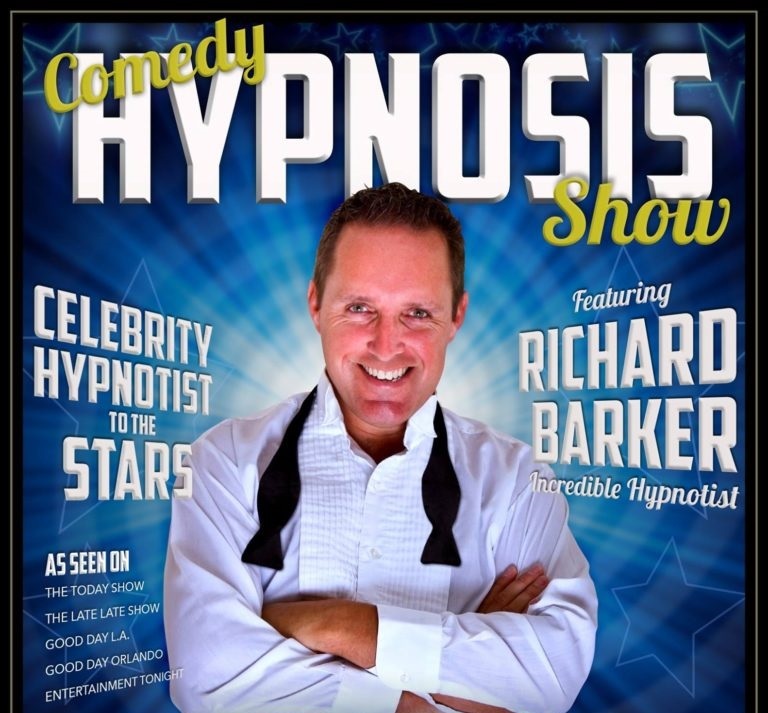 Stage Hypnotist Richard Barker is well-known in the hypnosis community for always coming out with the latest technology in his comedy hypnosis shows. 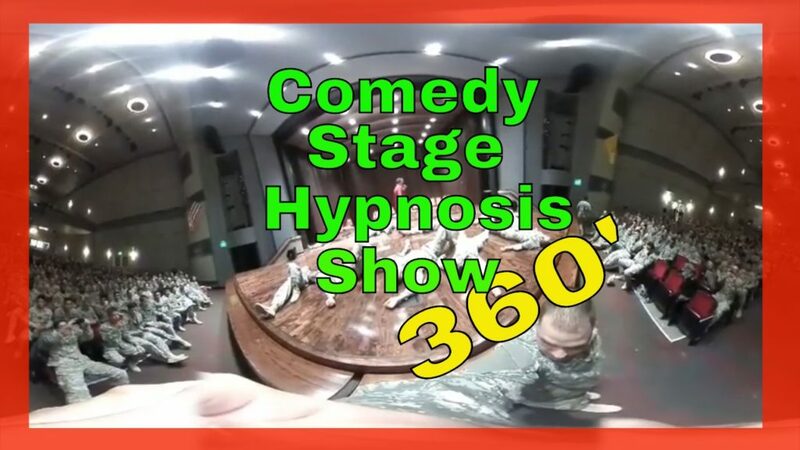 If you really want to experience what it’s like to attend this world-renowned hypnotist’s show, watch one of his 360 virtual reality comedy hypnosis shows. The 360 VR videos can be found in this YouTube playlist. Check out our interactive Facts About Hypnosis database.